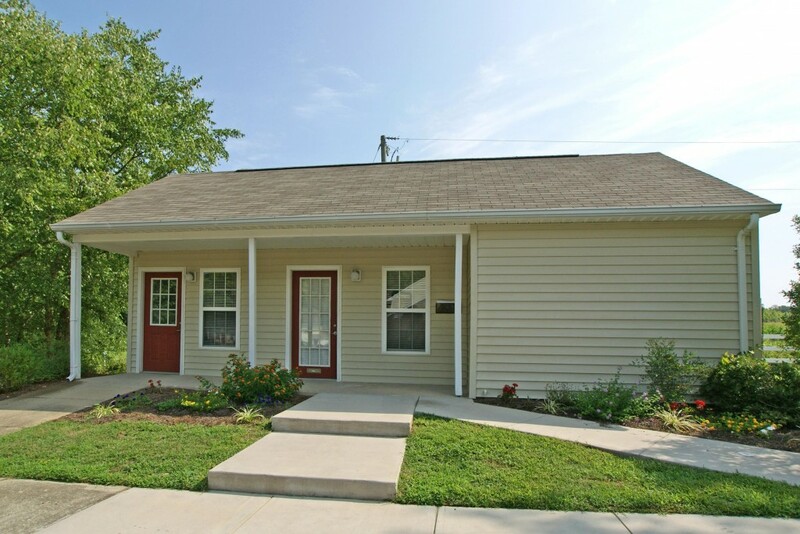 PLEASE NOTE: Beginning July 1, 2015, smoking, including E-cigarettes will be prohibited in all residential units including porches, patios, and balconies. 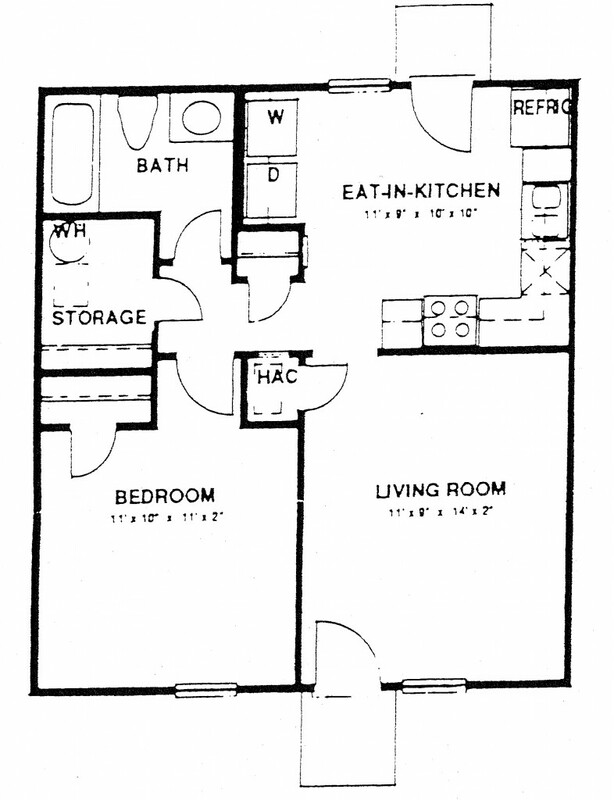 Smoking will be permitted 25 feet and beyond of all buildings. 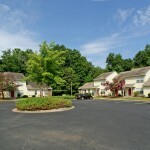 This policy applies to all residents, guests, employees, service personnel, and all other visitors to the property. 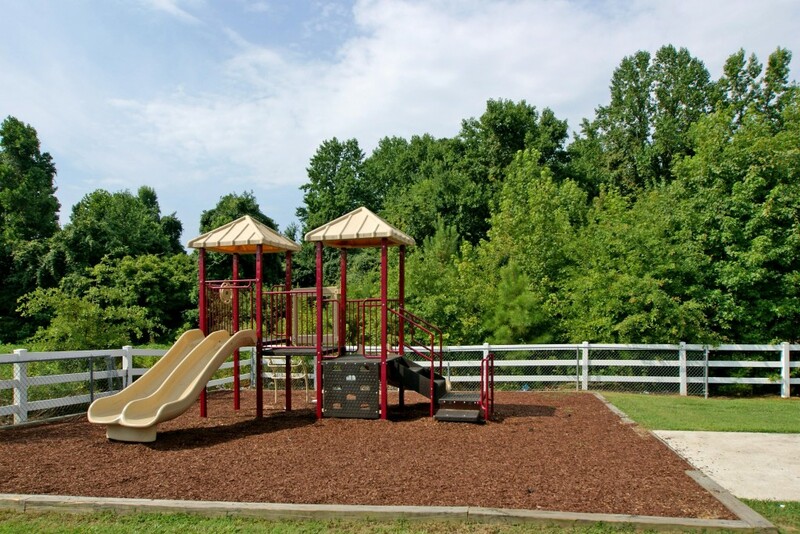 *If you wish to file a Civil Rights program complaint of discrimination, complete the USDA Program Discrimination Complaint Form, found online at http://www.ascr.usda.gov/complaint_filing_cust.html, or at any USDA office, or call (866) 632-9992 to request the form. 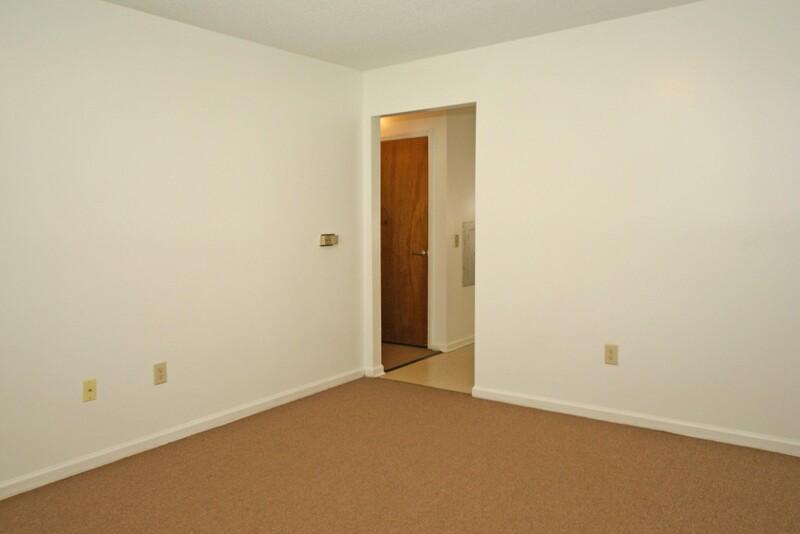 You may also write a letter containing all of the information requested in the form. 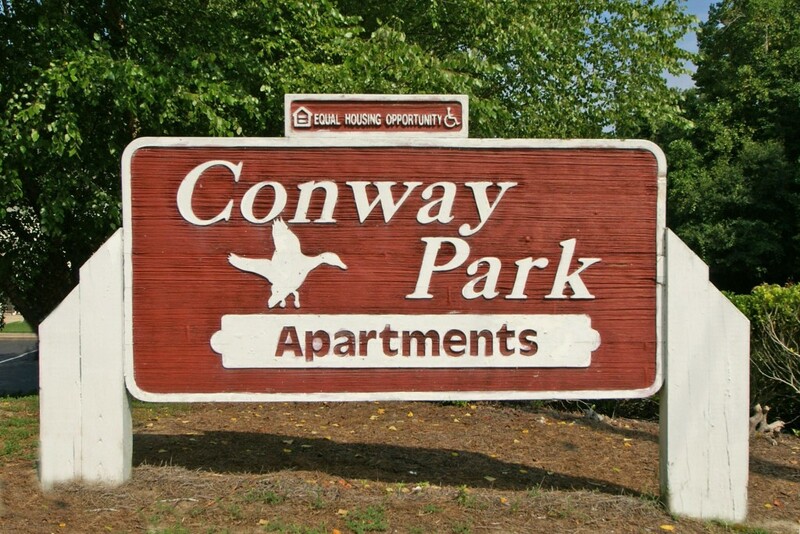 Send your completed complaint form or letter to U. S. Department of Agriculture, Director, Office of Adjudication, 1400 Independence Ave., S.W., Washington, D.C. 20250-9410. 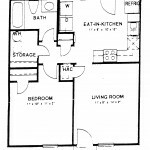 Or by fax (202)690-7442 or email at program.intake@usda.gov. 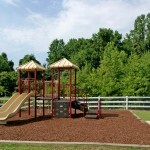 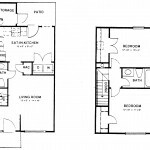 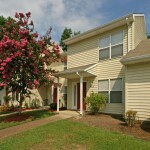 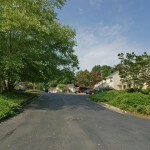 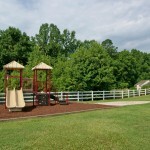 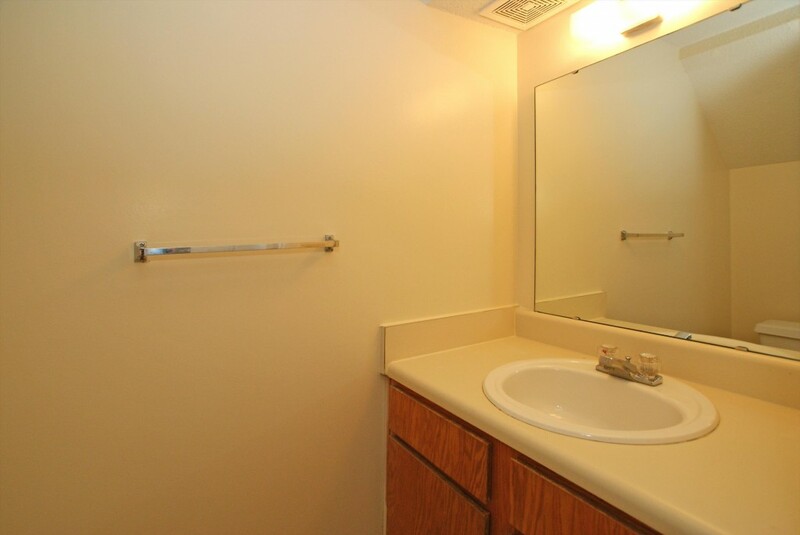 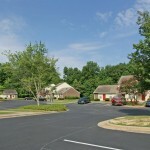 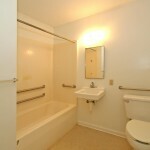 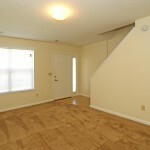 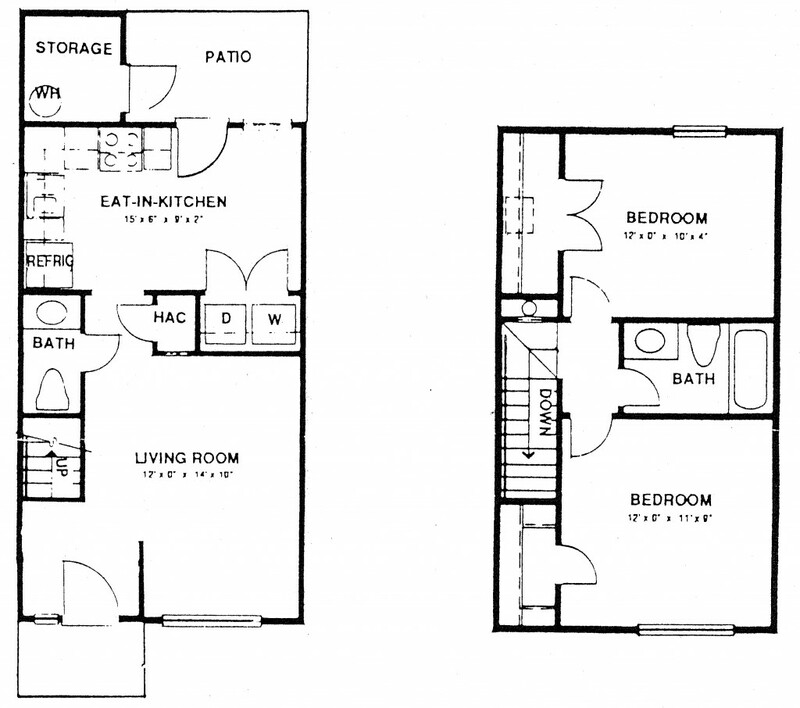 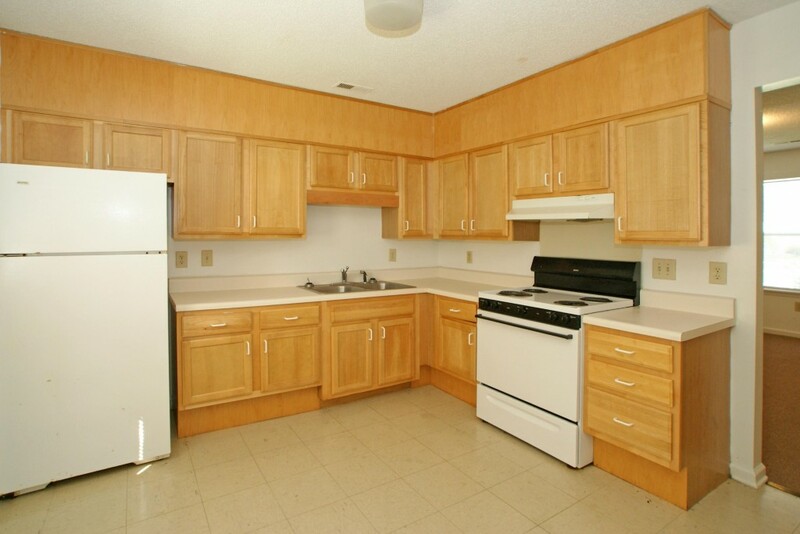 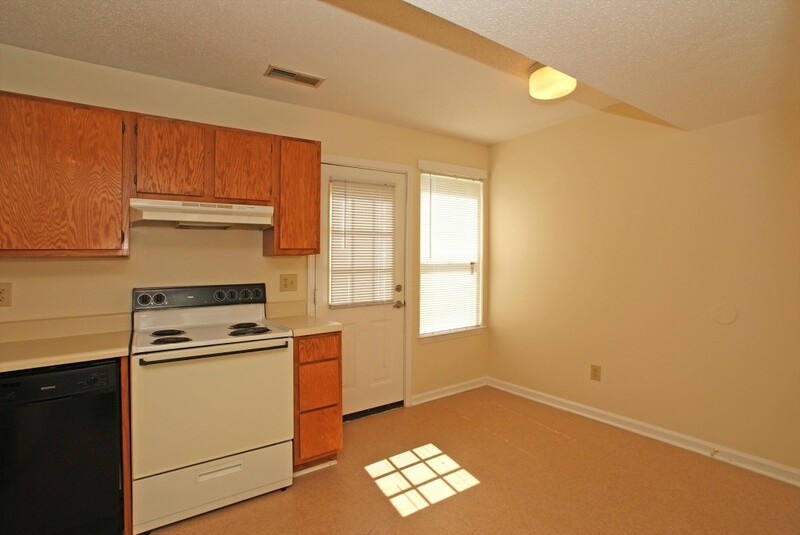 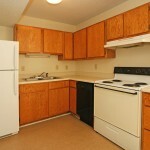 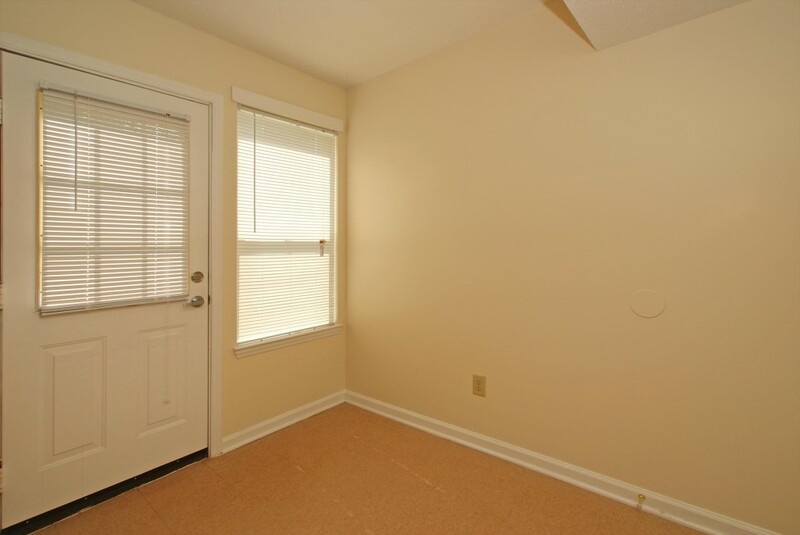 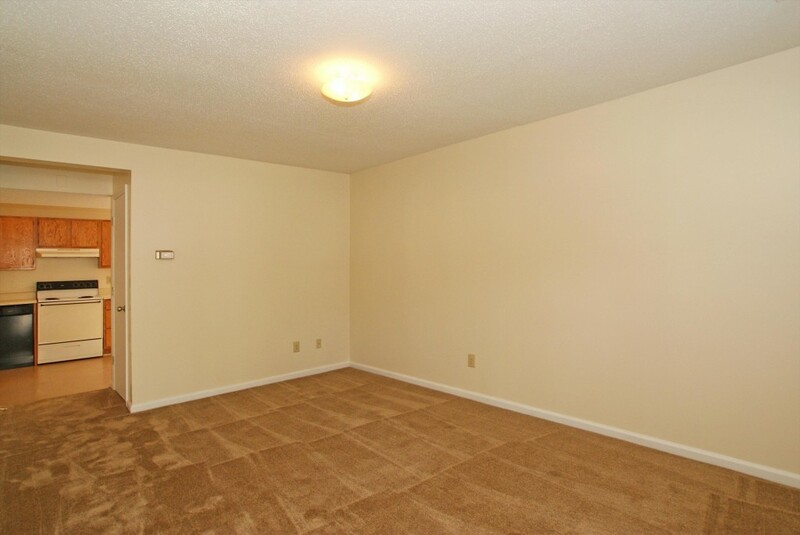 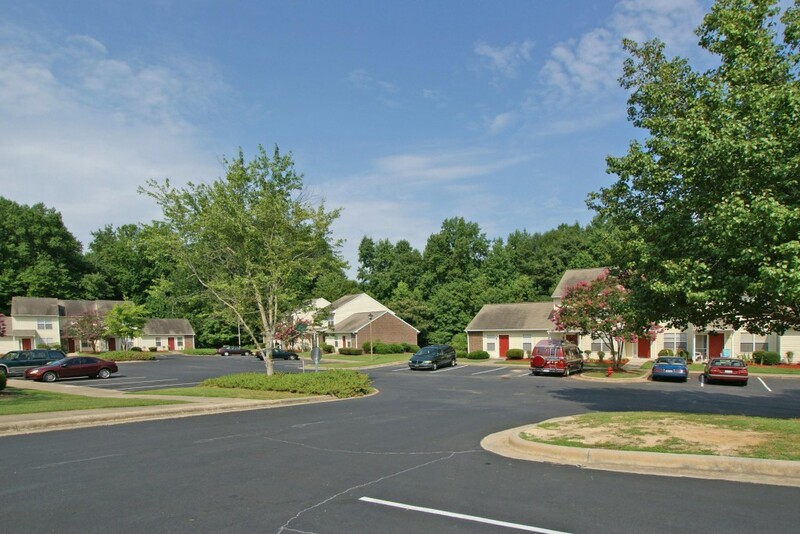 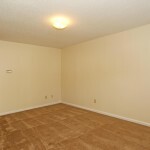 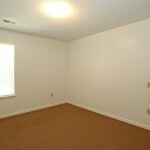 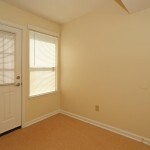 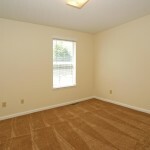 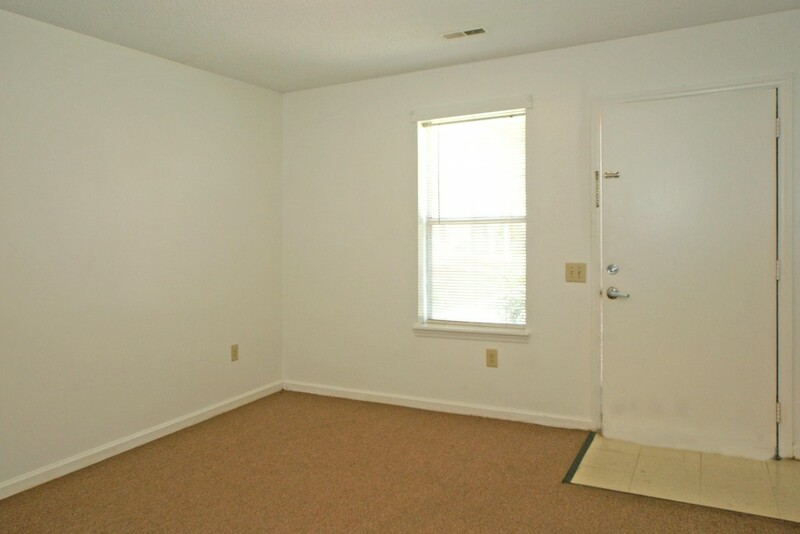 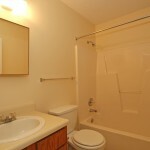 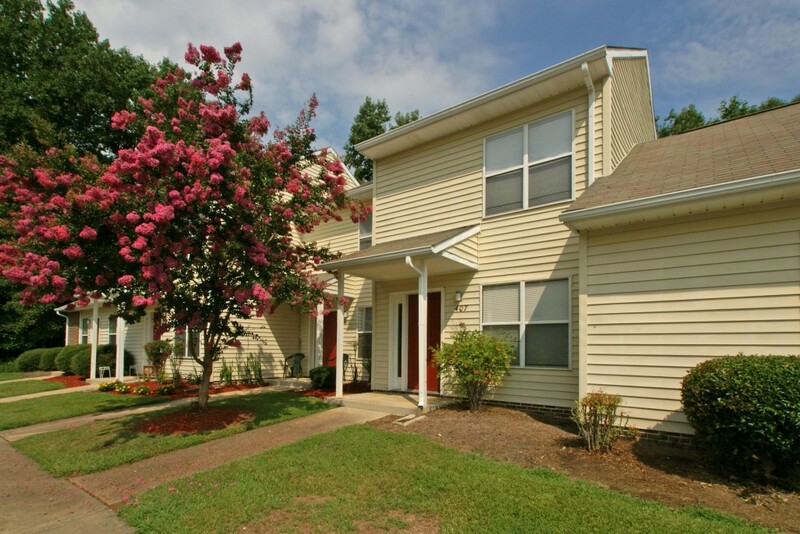 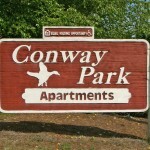 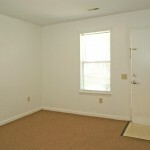 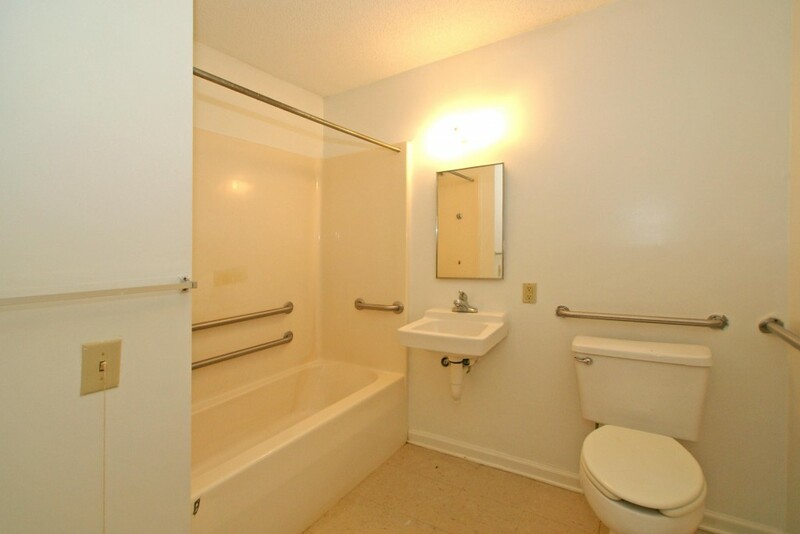 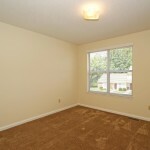 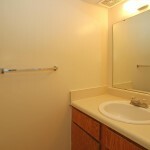 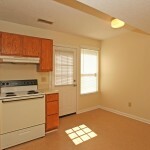 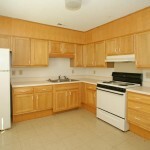 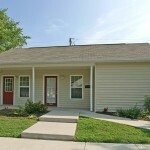 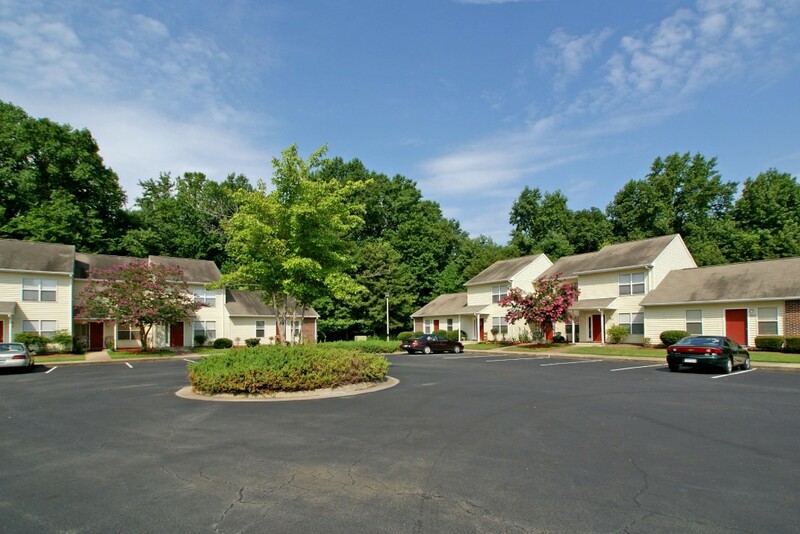 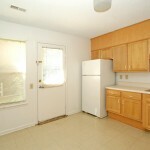 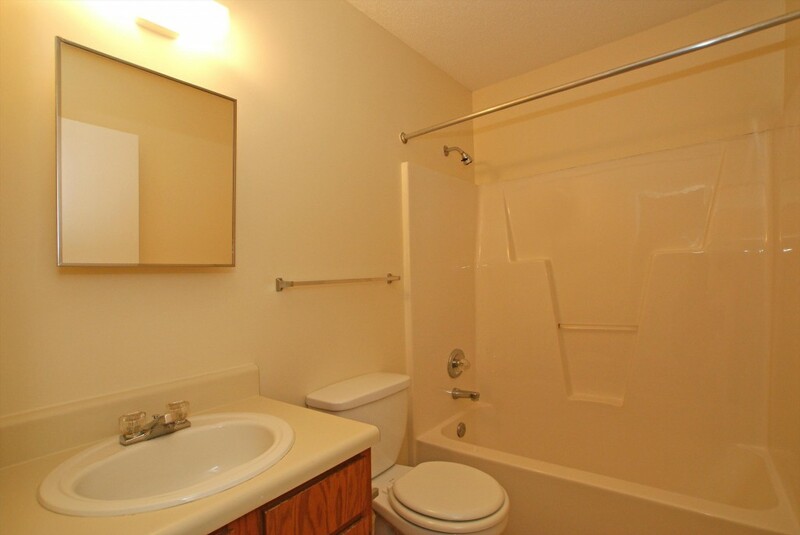 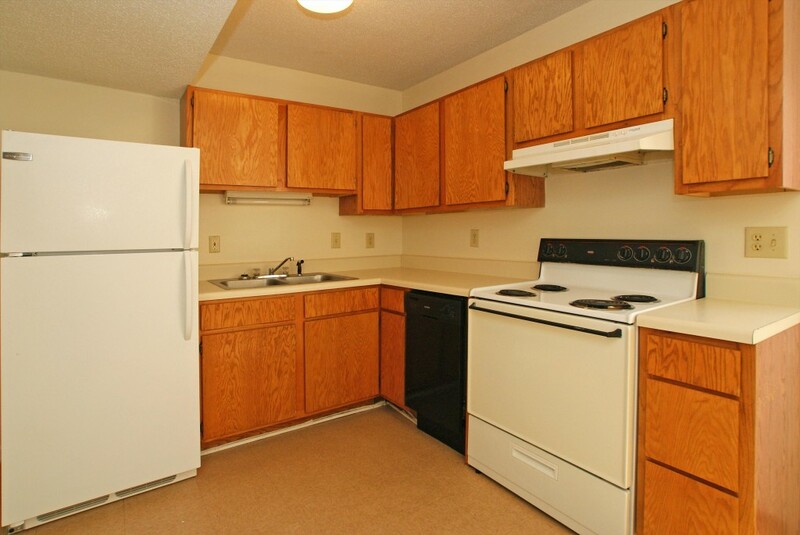 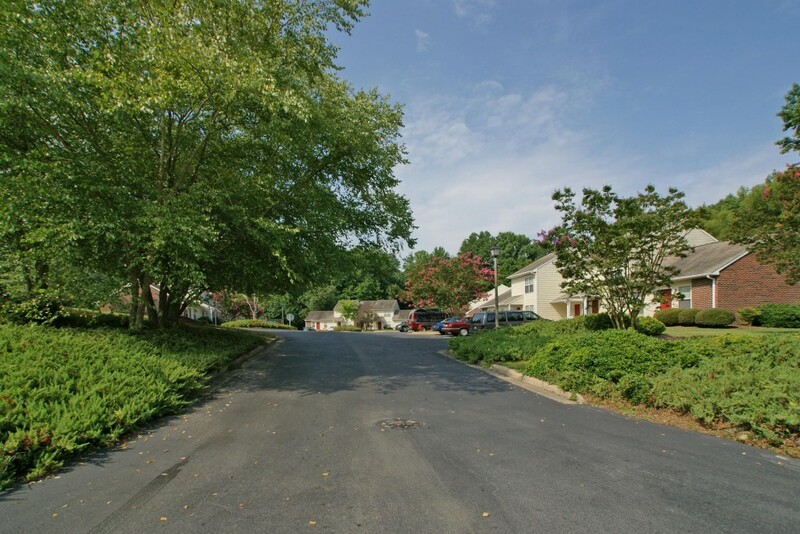 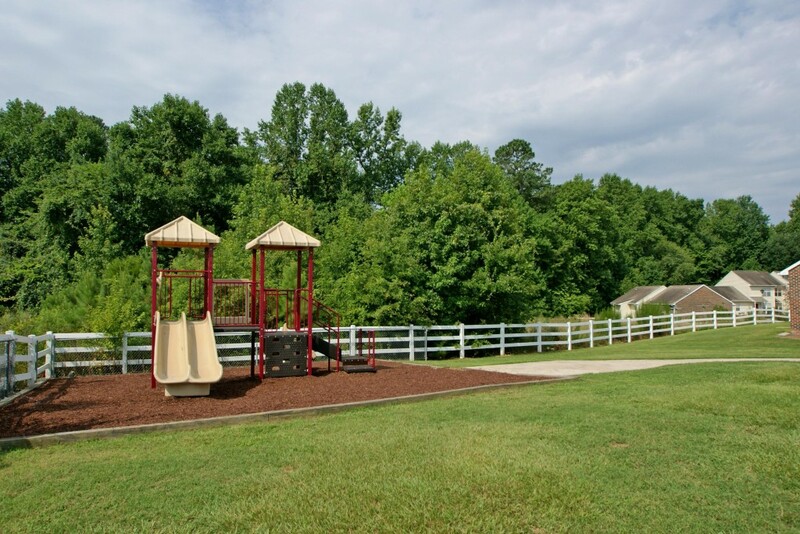 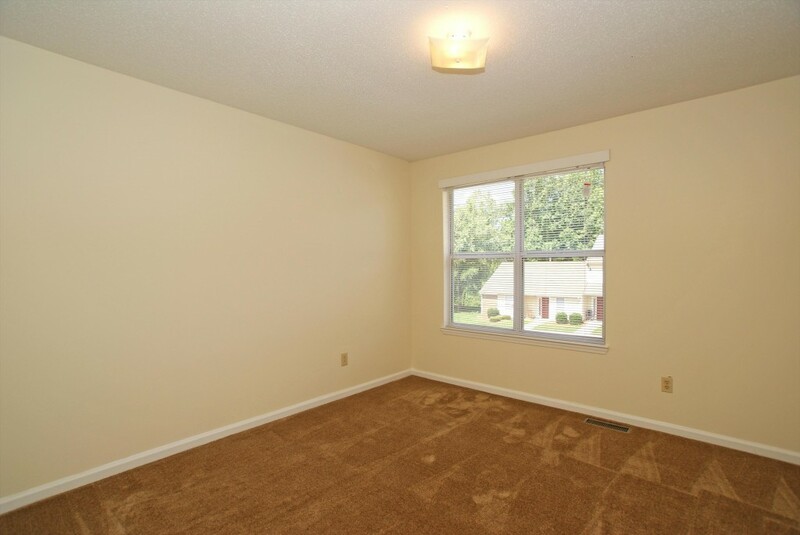 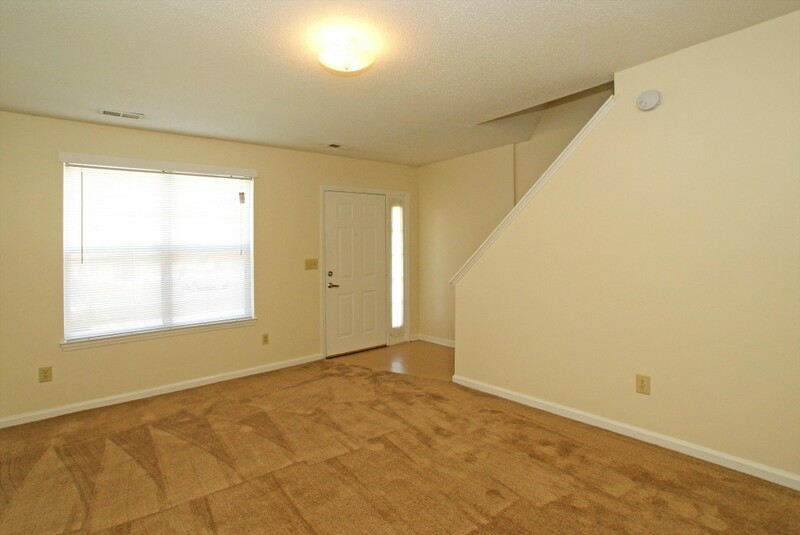 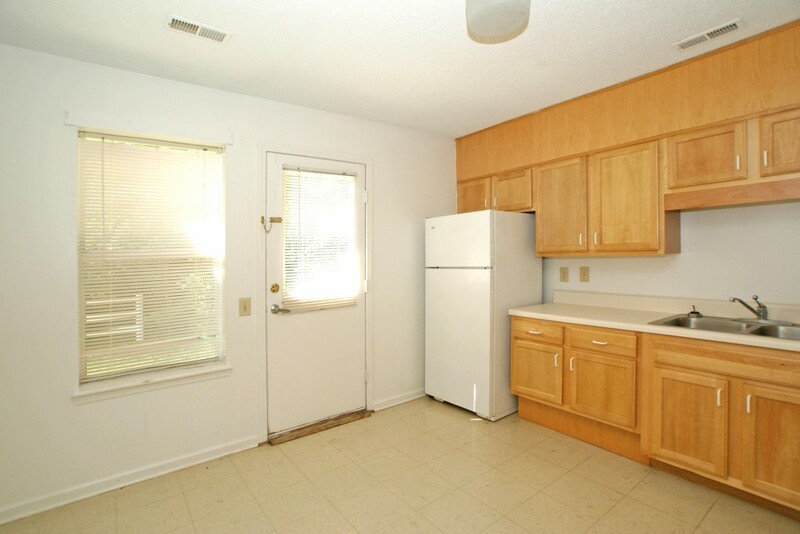 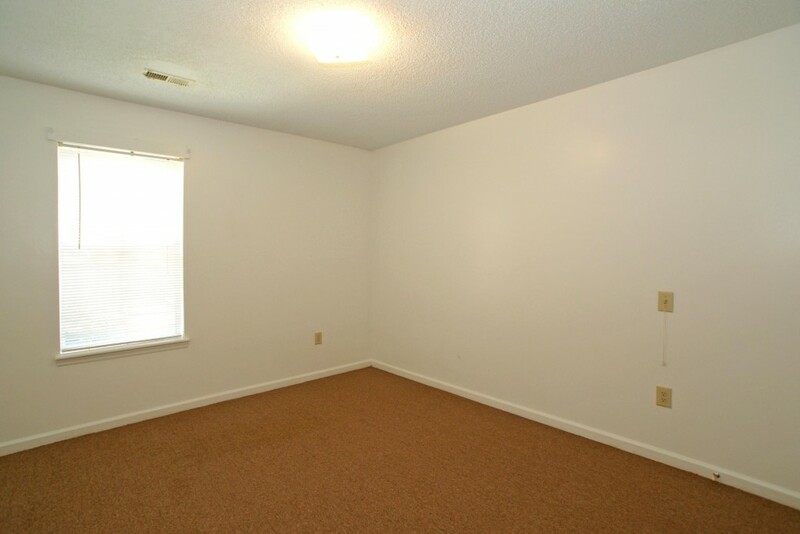 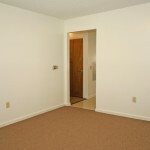 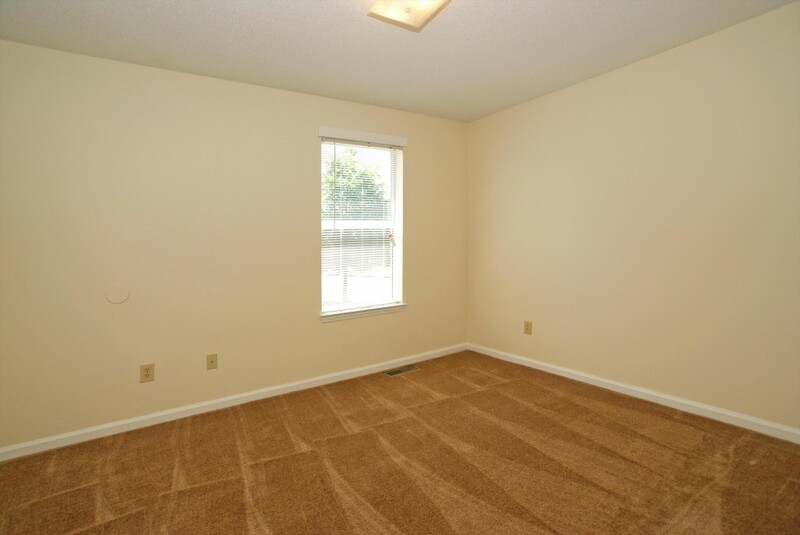 Offers One and Two bedroom apartment homes for individuals and families.